Hey, what’s up? 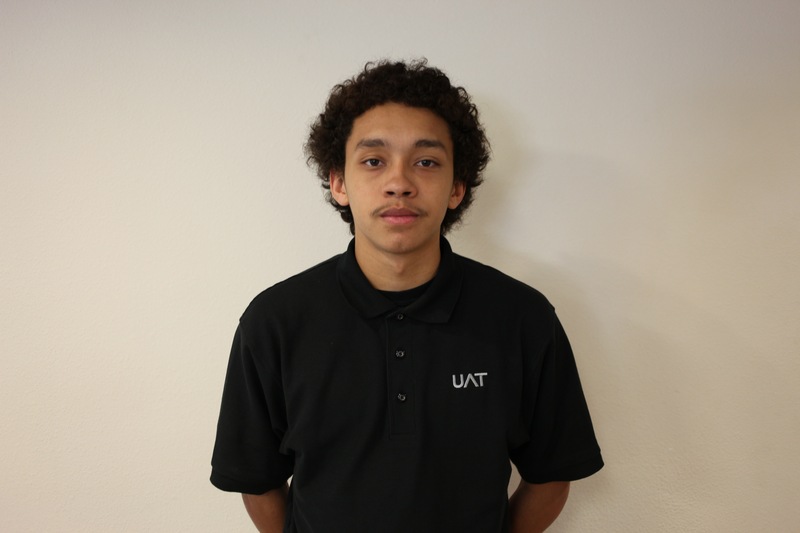 My name is Jordan Leong, the newest Student Ambassador here at UAT. This is currently my third semester and I am pursuing a Bachelor in Game Design degree. A few fun facts about me is that I am addicted to character creation, both in video games and on paper. There’s just something about creating people or creatures that just show off how creative you are or even show how deep in thought you can get. So obviously, I’m naturally imaginative, spewing out ideas left and right. This trait makes me really talkative, so keeping a conversation is not hard. Other than that, I’m another geek who fits in with everyone else here, talking about games and anime. Since it is my first time, I’m super excited to start blogging on here. Hopefully, I can write articles that can inspire some different thoughts or even just fight some boredom. To give a taste of what I plan on writing about, I have already begun thinking about a blog series which will be dubbed “Gaming Passion Series” in which I will go over all different aspects of gaming that really appeal to me. Unintentionally, the abbreviation for this series would be GPS, but I guess it makes it more memorable. Overall, I hope you all enjoy my content. Studying Game Design at UAT.